We don’t have an enrollment issue we have a nursing student success issue. These are qualified nursing students who received passing grades throughout their nursing school journey but failed to become nurses. This is nearly 10% higher than all other college majors nationally. As nursing educators we must find a solution to help our students. These nurses feel overwhelmed and underprepared due to a lack of training once in the workforce. Of qualified potential nurses will never make it to the hospital floor. The process of nursing education as it exists today is losing nearly 61% of qualified applicants. The consequence is that 250% more new nurses reach the hospital floor confident and prepared so they stay in their first job longer. This fact could have an significant impact on the shortage. Our pedagogy, the Core Content Mastery Method™ or CCMM enables educators to easily identify the core content a learner must master. The Core Content Mastery Method™ provides an outline for creating and delivering that content in a learner focused, multimodal environment thereby delivering fast, relevant, and succinct content. Technology natives, defined by Pensky (2001) as those who have spent their entire lives surrounded by the tools of a digital world, process information differently than their predecessors. Using the the Core Content Mastery Method™ educators can develop and deliver curriculum to meet the learning preferences of the technology native. Our proprietary training and structured platform around CCMM enables ease of curriculum development, storage, and delivery. With CCMM, nurse educators are able to save time developing lesson plans while feeling confident they are teaching those things that best enable to learner. Curriculum is developed and taught by CCMM and NRSNG trained nurse educators who are currently practicing in their specialty field. Educational institutions then gain complete access to our growing library of curriculum and resources. 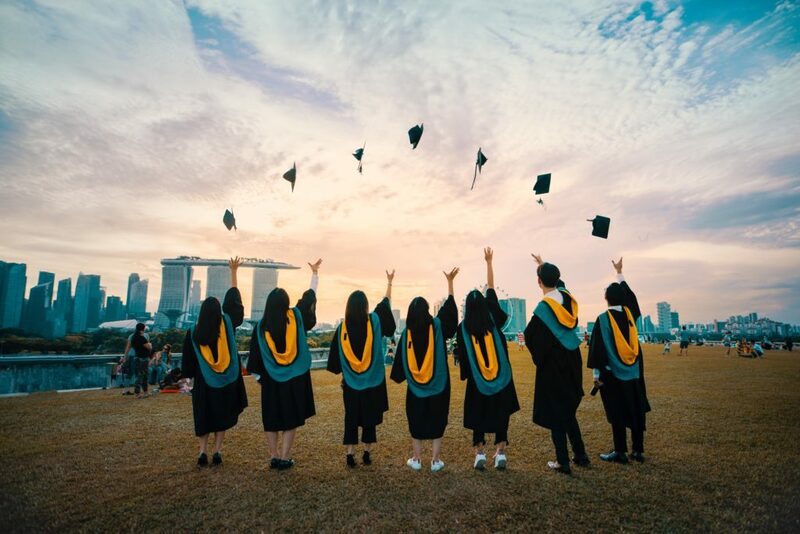 Universities and educational institutions are able to harness the data from our global platform to ensure students are progressing inline with passing standards and reduce costs in delivery of content. Randomized results from 250 NRSNG students in 2019. Empowering the modern nurse educator is crucial to ending the nursing shortage. Simply focusing on faculty attrition is shortsighted in that it fails to embrace modern technologies and will not provide the rapid response to the nursing shortage required. NRSNG provides a platform that enables the educator to educate at scale while embracing modern technologies and improving student outcomes. We feel that democratizing education and providing the best place for nurses to learn requires bold action. We invite you to help us end the nursing shortage.